Wallpapers by Zoffany - Chantemerle Wallpaper. The Interior Library, Dublin. Wallpapers, Fabrics, Curtains, Trimmings. Interior Design Trade showroom, Dublin, Ireland. Interior Designers Dublin. 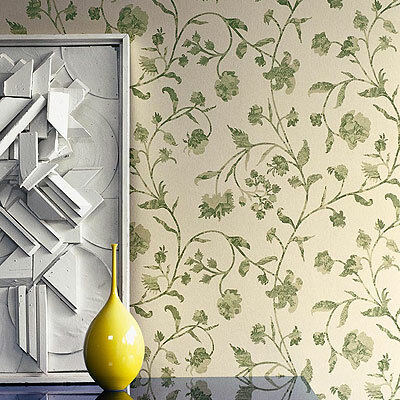 This Cormandel wallpaper is from the new Chantemerle collection for 2009.